Pet insurers paid out £775 million in claims during 2017, the Association of British Insurers (ABI) has revealed. This was the highest claims payout on record for pet insurance and represented a 10% year-on-year increase, averaging at £2 million per day. 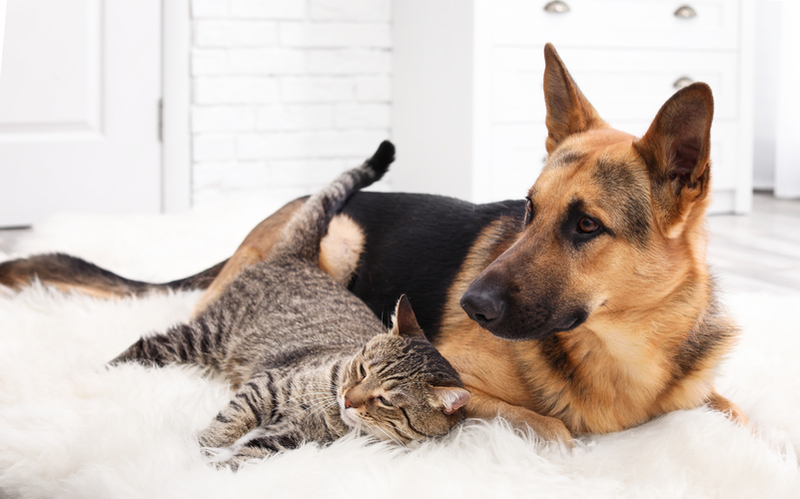 The average pet insurance claim hit a new peak of £757 in 2017, despite the average yearly policy costing just £324 for dogs and £171 for cats. An estimated 67% of dogs and 84% of cats are still uninsured, leaving approximately 12.4 million owners at risk of having to foot the bill themselves. Veterinary bills can often rise into the thousands of pounds for treatment, with the average cost of surgery amounting to approximately £1,500.